Is it just us, or does a new animal print fill your Instagram feed every day? After a year so full of safari-inspired patterns that we’re practically growing spots of our own, it seems impossible that a new one could ruffle any feathers. But alas, here we are, welcoming yet another stripe-y print into our wardrobes with open arms. So what is it this time? Lizard? Mock croc? Cow print? Pass, pass and pass! 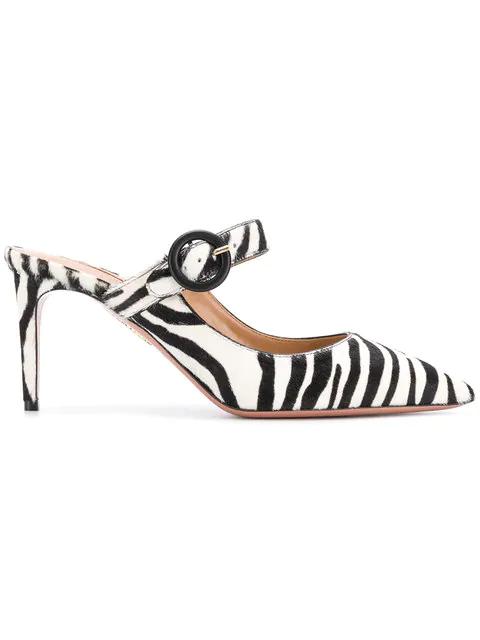 This spring, we’re turning our attention to zebra print, and unlike the loud and showy ghosts of zebra print’s past, this season’s take is surprisingly wearable. From of-the-moment designers like Les Petit Joueurs and Batsheva to fast-fashion alternatives by & Other Stories and Topshop, it’s hard to find a brand that’s not jumping on the zebra print bandwagon. 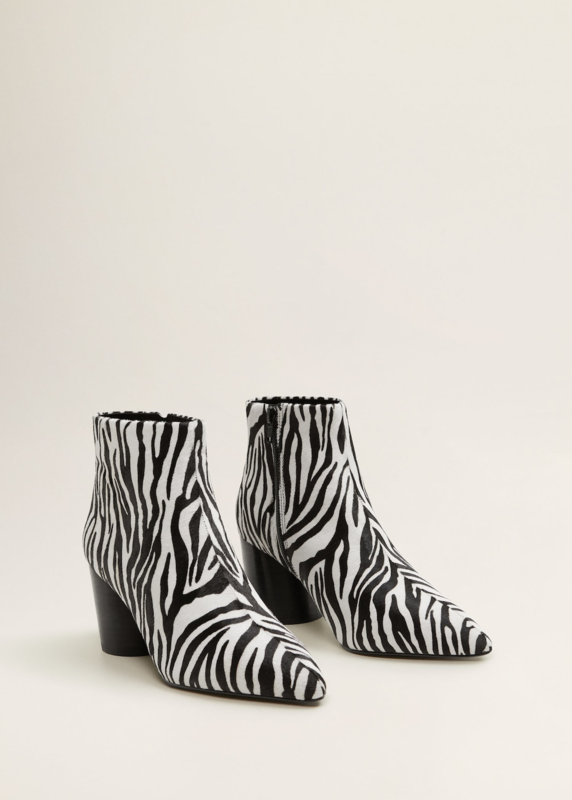 So whether you choose to play it safe with an inconspicuous accessory or dare to be bold in head-to-toe stripes, the possibilities are endless when it comes to this up-and-coming trend. 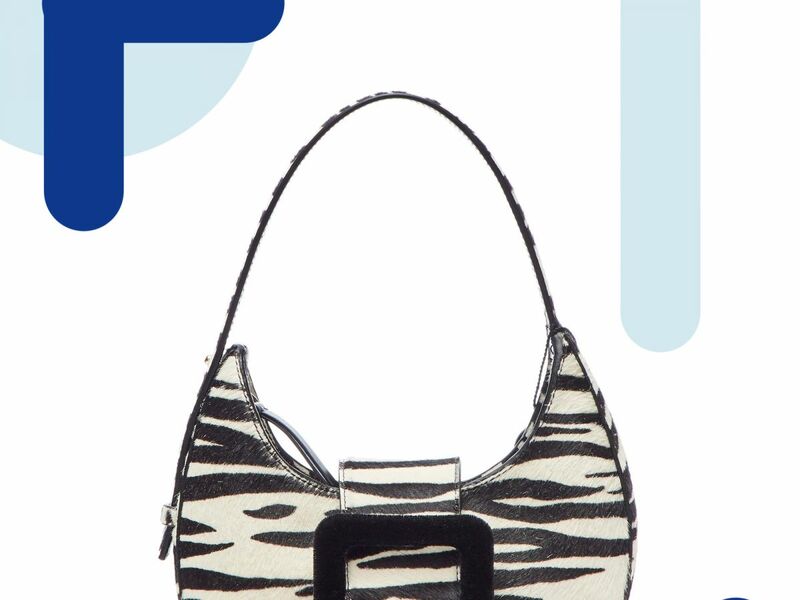 Get a head start on this season’s newest craze by shopping the 18 zebra print pieces ahead.